Everyone knows how amazing the Chem Dawg D is - this plant provides a funk that can be too intense for some but a delicacy to others. 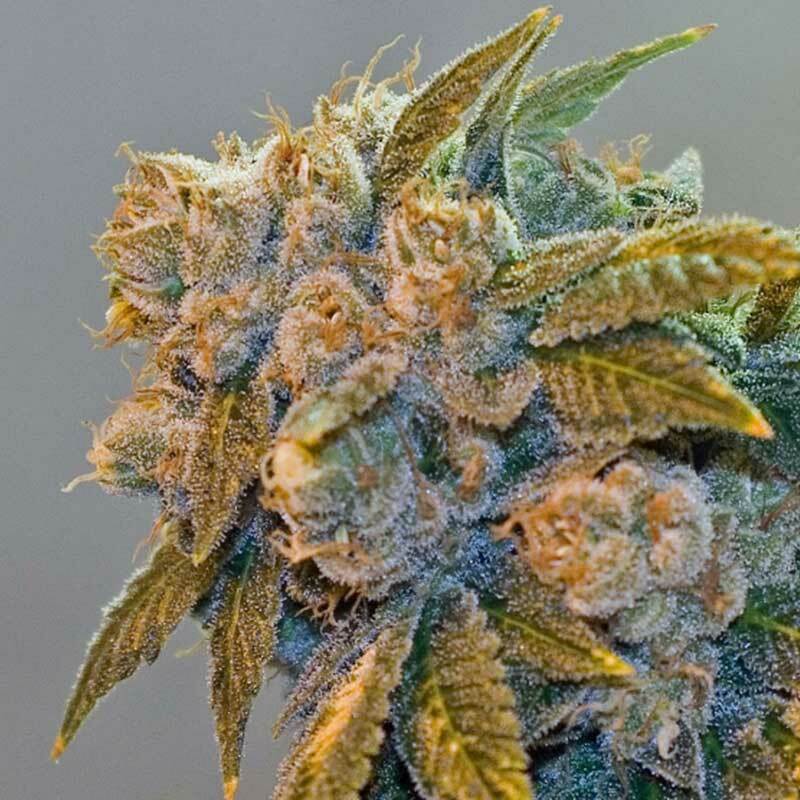 While some call it skunky, others describe it as the smell of tooth decay, and some refer to it as rotten meat, all agree that it is one of the most potent and greasy-fuelie plants available. The Chem D yields big and brings that signature chem taste with deadly potency but we at BCBD wanted to bring you more, and we knew adding some OG funk to it would truly raise the bar! We were going to hit the Chem D with the Tahoe OG - it’s won cups and is a good OG - but we felt average would never cut it!